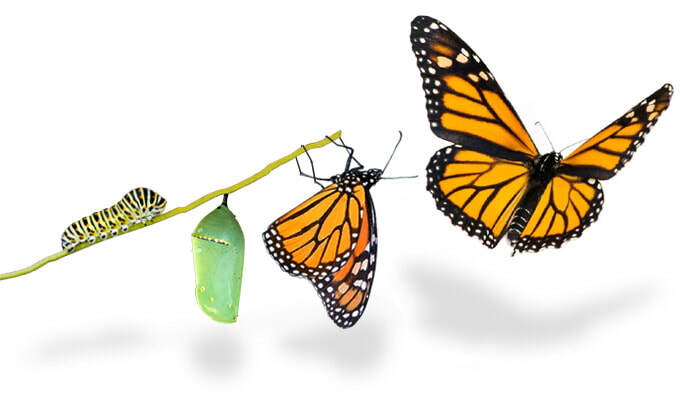 For those ready to step fully into their Power, we travel together on a journey of extraordinary transformation. ​Experience a deeply immersive process of healing. Allow your soul to soar. 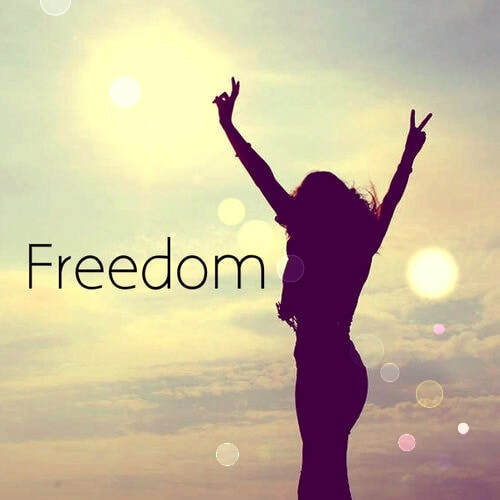 Reclaim Freedom! This 8-week richly immersive program will be an intensive Transformational Journeying Process. 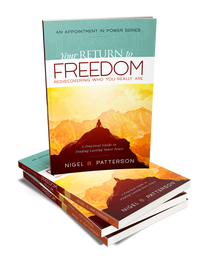 While it will build on the themes in the book Your RETURN to FREEDOM, it will incorporate many additional powerful personal transformation techniques for lasting change. Or, you just need to reboot your energy! 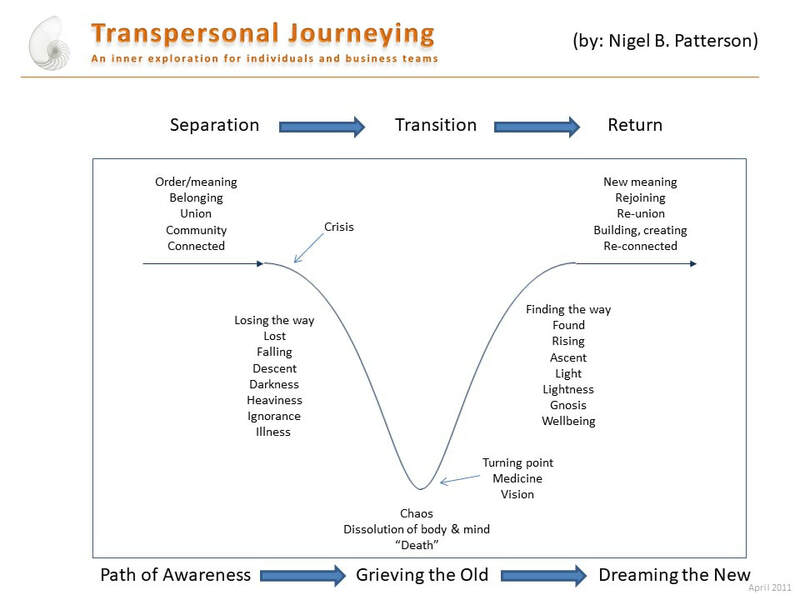 Using a variation of renowned mythologist Joseph Campbell's Hero's Journey, we place ourselves on the path as a guide to where we are, where we wish to be, and what we need to do to get there. Utilizing powerful techniques which map and speak into the energy centers of the body, you discover where the blockages really are in your life, and where to focus for the rest of the engagement. The real issue or opportunity emerges providing further clarity for healing. During this challenging process, you discover the self-talk which has been sabotaging you, including your repeat patterns. This is not head-based stuff, nor talk therapy. Instead it is by accessing memories and beliefs which are deeply held within the cellular structure of the body. Through a process whereby you allow your body to speak to you, you create a set of meaningful affirmations. You discover a new narrative for breaking old beliefs, thereby setting the stage to launch into Freedom. Clarity emerges, setting you firmly on the Path to Freedom. By now you know what has been holding you back, and you also know what a better future looks like. Your body has told you, not your head! It is up to you to now claim your future. You are now ready to journey! You create a metaphor for your journey, and allow your subconscious nature to find the path to where your freedom awaits. This is an extraordinary process. In this absolutely beautiful next process, you get to share your story AND act it out in a highly sacred space of unconditional love and support. This is your time of deep transformation and healing. This takes place in a space of unconditional love. We review the journey we have taken together, and celebrate as we come home to that place where we once again reclaim Freedom. Think about what YOU would like to get out of the program. Review the Path to Freedom Model in the book . This will be referred to. Venue: On site in Kailua-Kona (Hawaii) or via Skype. Both options are equally effective. Create a New YOU, Now!